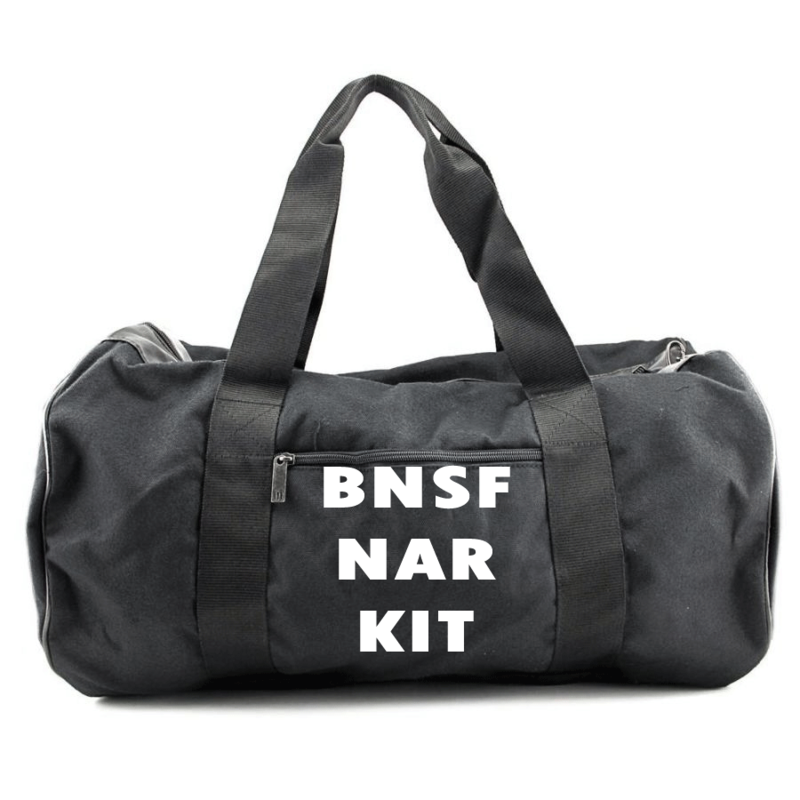 As a critical member of the BNSF Hazmat Team, you are issued a specialized set of response gear to use in the event of a hazmat incident. The SCOTT Air-Pak self contained breathing apparatus (SCBA) is a respirator intended to provide respiratory protection to an individual when entering into, working in and exiting an objectionable, an oxygen deficient, and/or an unbreathable (toxic) atmosphere. 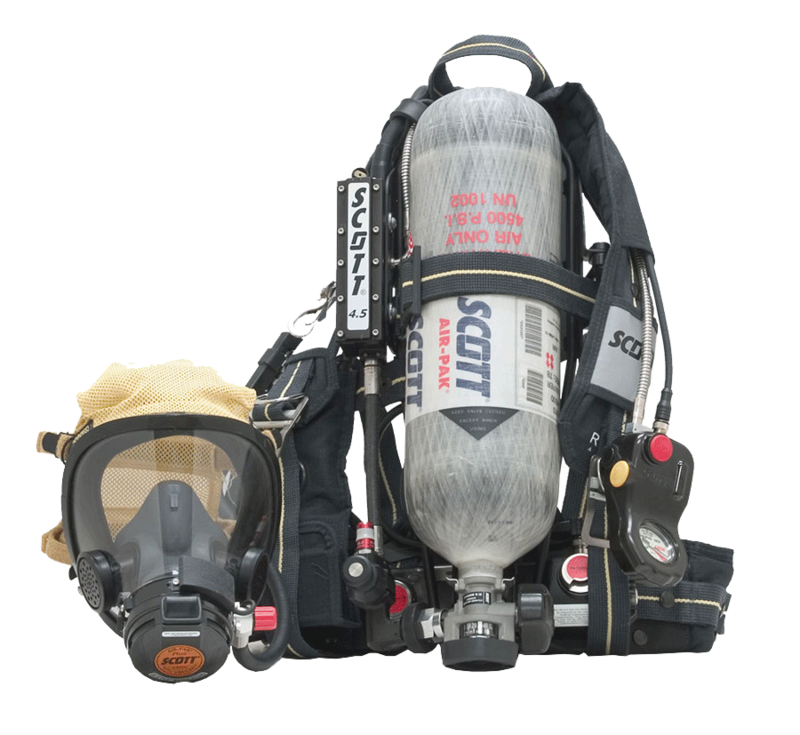 The SCBA consist of a back-frame and harness assembly, a breathing air cylinder and valve assembly to store and supply breathing air under pressure and a Scott full face-piece with head harness to secure the face-piece to the face. 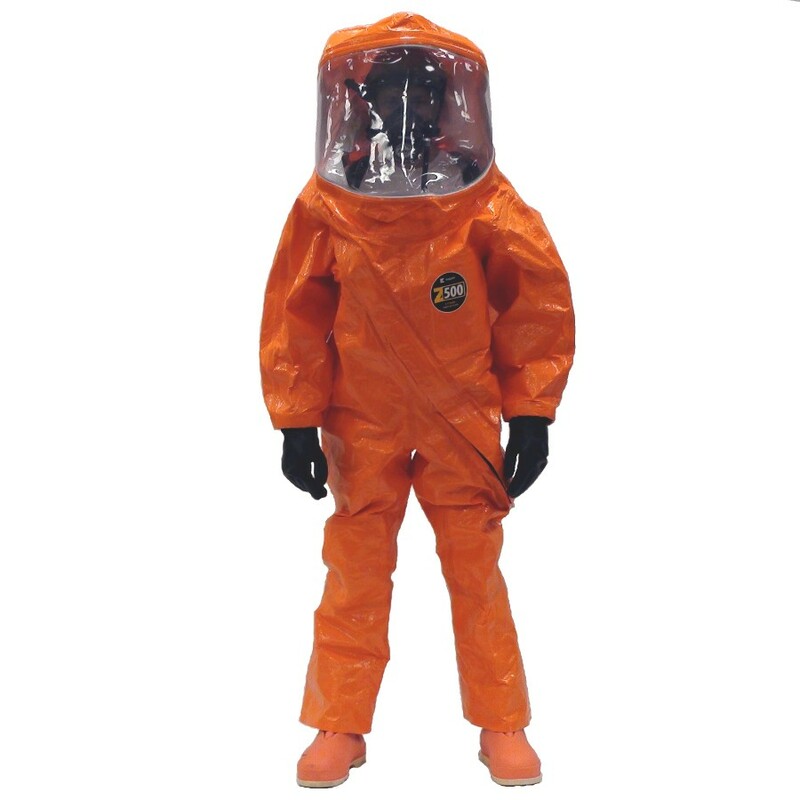 The highest level of protection against vapors, gases, mists, and particles is the Level A, which consist of a fully encapsulating chemical entry suit worn with your issued SCBA. These suits require a pressure/leak test annually. The spill containment reservoir is designed to be temporarily used for emergency spills of most fuels, chemicals and fluids. 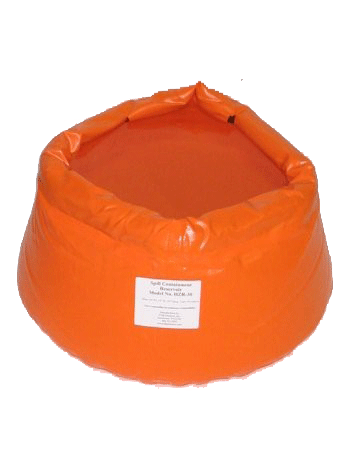 The PVC coated fabric is highly resistant to tears and punctures and the high density foam ring around the top allows the sides to rise with the level of fluid being contained. Valve Packing, Teflon 1/8″ X 15 ft. 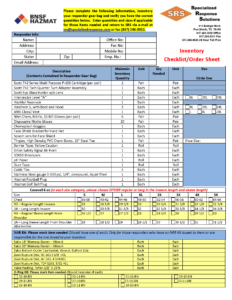 Please complete the Inventory Checklist/Order Form to reorder and verify you have the correct equipment quantities. This form will be submitted to BNSF’s contractor Specialized Response Solutions for processing. It is very important to prepare your equipment properly for return shipment. 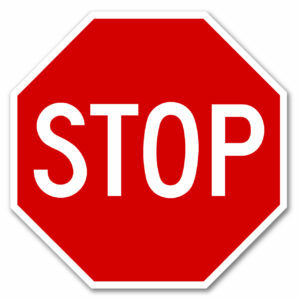 You can find important information on how to prepare your responder equipment in the Equipment Rotation Instructions. Remember to completely remove all HAZMAT associated labels from return shipping boxes. 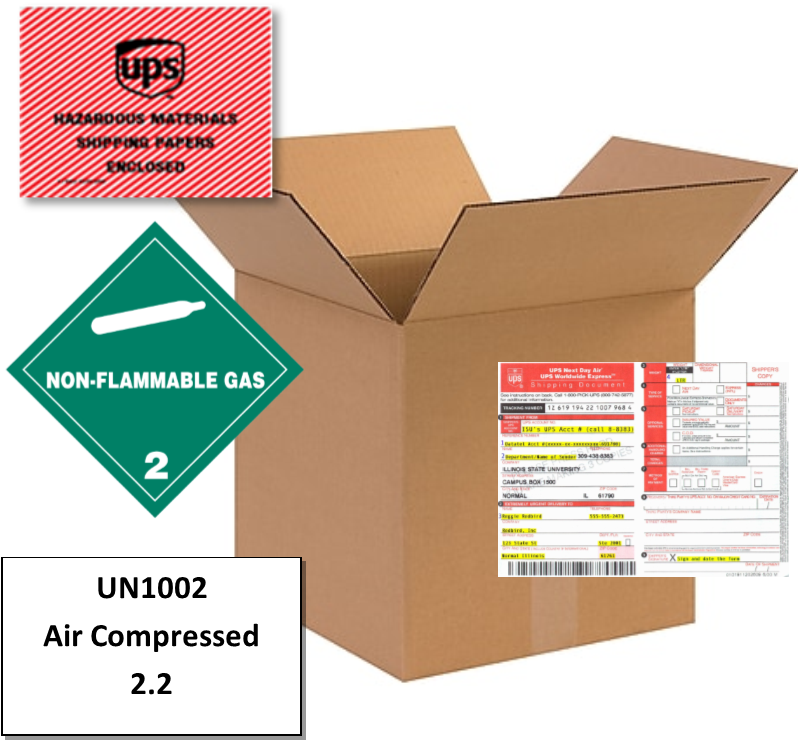 UPS will hold shipments if the HAZMAT labels are not removed completely.